The introduction of Kidblog was a very exciting day for my 6th graders. After a brief tour of our “Bulldog Blogs,” and a summary of what we would be using it for, we wasted no time jumping into our first blog posts. I watched as their faces scrunched in deep thought, and as their fingers typed furiously, I could see the wheels turning. My students’ first blog post was to tell me about their history with writing, what writing meant to them, as well as their hopes and dreams for our class blogs. Although I learned a great deal about each of my students as writers through this first post, I don’t think the topic would have mattered to them; it was the change in the medium. It didn’t really matter what they were writing about; they were simply inspired to write. My students began this writing assignment in class and were required to finish their post for homework. 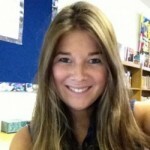 Out of curiosity, I hopped on Kidblog that evening to see what my students were posting. I wasn’t surprised to see their blog posts pouring in; I was, however, surprised to find the little notification that told me I had comments awaiting my approval. I had decided to hold off on showing my students the commenting feature, and I suppose I shouldn’t have been so surprised that they had found it! Upon clicking on the comments, I saw that my students were reading each other’s posts and leaving comments for one another. I went to bed with a smile that night, knowing my 6th graders were going beyond the homework requirements by reading and responding to each other, inspired me to the fullest. During our next class, I shared my excitement over their comments and pointed out the feature to a handful of students that had yet to discover it on their own. Then began a conversation on what it takes to be a constructive commenter. We discussed that through our comments, it is our goal to help our fellow student become a stronger writer. While writing, “Great post,” or “Nice job,” on a classmates’ blog is a compliment, it isn’t necessarily helpful. Writing something along the lines of, “I really enjoyed your use of dialogue in this post. Your punctuation in the dialogue made your writing much more powerful,” would be much more useful to the writer. We talked about the difference between being negative and being constructive. I shared the importance of being specific while commenting, in order to tell a classmate what specifically they did well in the post, or specifically what they needed to work on. 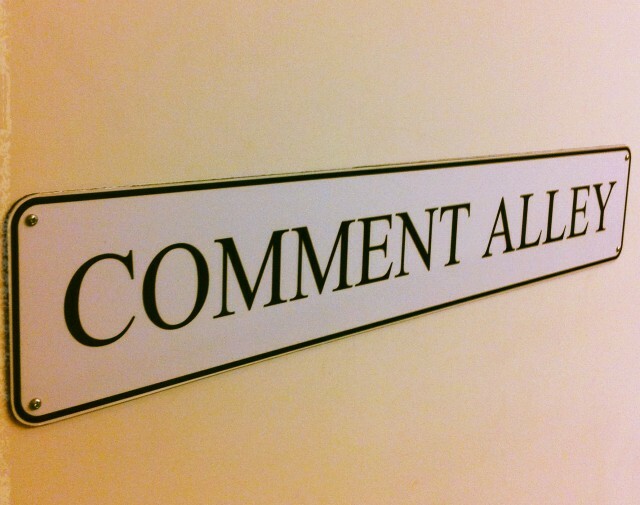 In addition to these constructive commenting guidelines, we also discussed the necessity of taking your time while commenting, to ensure that comments are meaningful, as well as grammatically correct. During center rotations, one of our centers was working on Bulldog Blogs. Each student was required to read and constructively comment on two of their classmates’ blogs. The beauty of the commenting feature on Kidblog is that the teacher must approve a comment before it is published. After my students would comment, I met with them individually to read the comments they left. We discussed the helpfulness of their comments, how they could improve them, and fixed any spelling or grammatical mistakes before publishing them on the blog. This showed my 6th graders the importance of their commenting and the power it held. It wasn’t long before I started receiving emails from students asking me to please read and approve their comment, because they really thought it would be helpful to one of their classmates. This kind of writing enthusiasm is exactly what I was looking and hoping for, and I am so grateful that Kidblog has helped us find it! 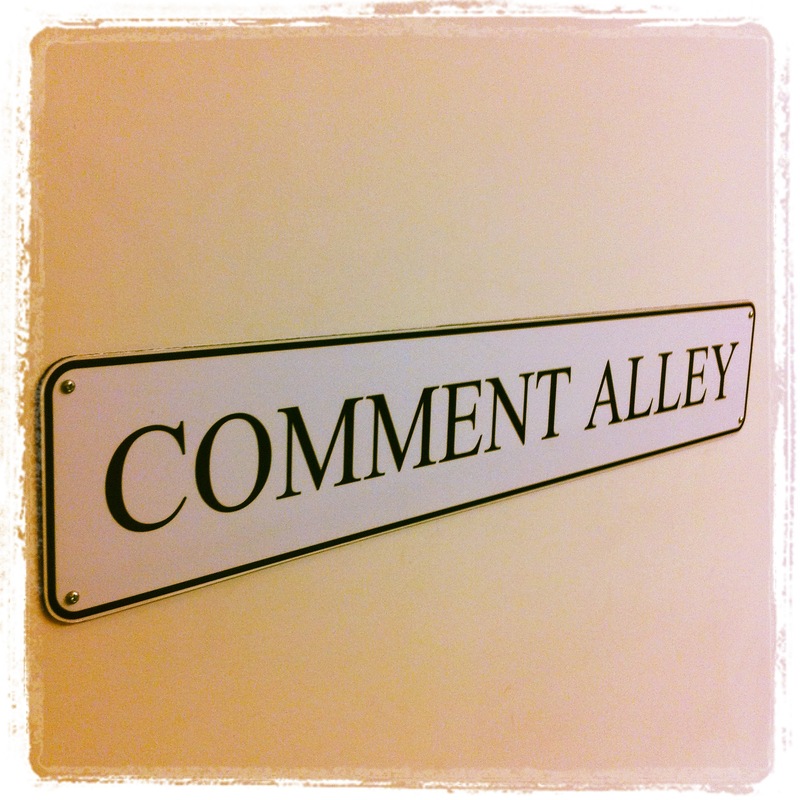 How do you create constructive commenters in your classroom? Interesting blog. Thank you for sharing all this information. Bookmarked ! Asking the kids to ask a question in their comments and providing them with class time to answer each other has been helpful. I have also projected some particularly good and thoughtful exchanges between students and talked about why these are better than just an “attaboy” or a “great job” type of comment. How can you turn on/off email notifications for comments and posts? You can turn on/off notifications for comments and posts in the class by clicking the small bell icon on the main homepage.